Research Jam brought together youth, parents, and community members who work with families, to build a PowerHouse. You walk into a gloomy room with no light. You sit down in a chair and face a stage where someone starts to say something about health. You try to say hey to your friend a few seats away, but you hear a “shhhhhh!” The person at the front of the room is still talking but you’ve lost the will to pay attention. All you hear is “blah, blah blah.” Your stomach rumbles. People around you yawn and fidget. No one asks your opinion and it’ll be another hour before you can get up from your seat. And you just know there will be some kind of worksheet at the end. They said this diabetes prevention program would be fun, but it’s just the worst. According to data from the American Diabetes Association, the rate of prediabetes (higher than normal blood sugar levels that can turn into type 2 diabetes), is 35.6% of the people in Indiana. That’s more than 1 in every 3 people. Prediabetes and diabetes are both starting to be more and more common in children. The good news is that prediabetes can be stopped or slowed down with healthy changes in diet and exercise. The bad news is that getting people to make these kinds of changes can be really hard. There are many programs to help people make healthy changes to prevent diabetes. Some of these programs have worked well for adults. But there aren’t many programs made with youth in mind. Dr. Tamara Hannon, a doctor who works with kids with diabetes, asked Research Jam for help to make a program with youth and families. We all worked together to make a diabetes prevention program that’s based on what doctors know works, but is made with youth in mind. Research Jam brought together youth, parents, and community members who work with families to imagine what this new program could be. With this idea in mind, Research Jam named the program PowerHouse. 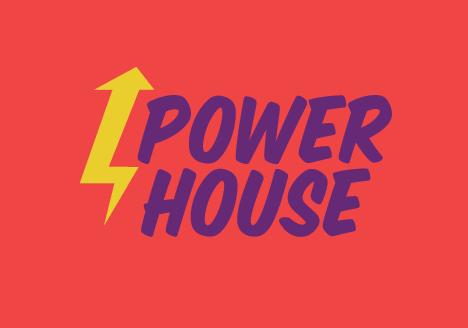 PowerHouse is about making youth feel powerful by helping them see that they deserve to be healthy, by helping them create their own healthy lifestyle that works for them, and by bringing them together with people who can help them build the life they want. Diabetes prevention comes from these kinds of choices but it isn’t the main focus. We were inspired by the Truth campaign and their ideas about helping teens stay away from smoking by rebelling against the tobacco companies and DJ Khaled’s Snapchats about the keys to reaching success even though “they” don’t want you to. 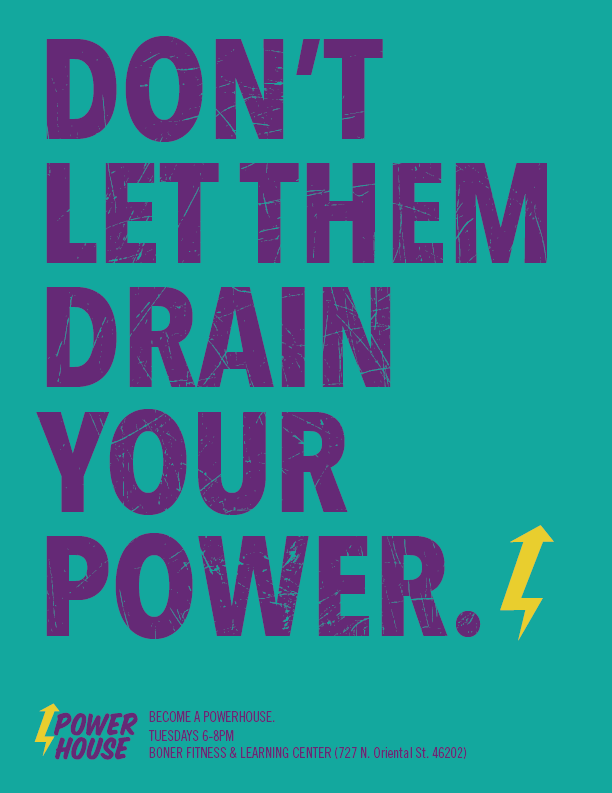 These two ideas (empowerment and rebellion) were the focus of PowerHouse’s message to teens. To find out more about PowerHouse, visit www.wearepowerhouse.org or @WeArePowerHouse on Facebook.